No matter what the logistics problem that needs solving, Hi-Speed Services have the solution. As expert logistical solution providers for almost 3 decades, our service is second to none. 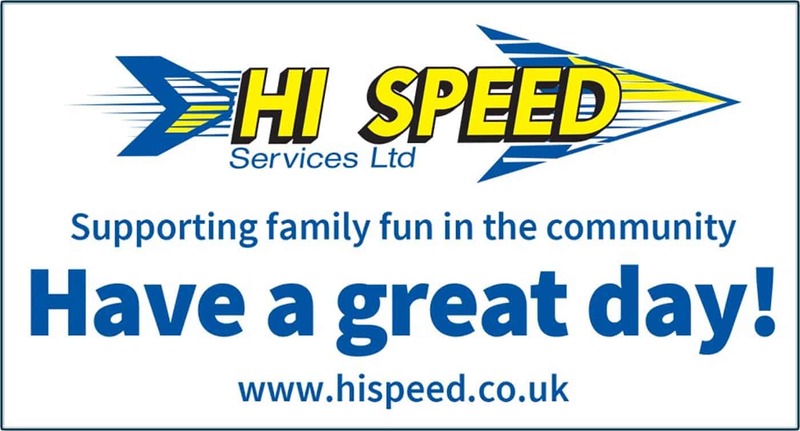 Everyday many companies and people trust Hi-Speed to collect and deliver their goods. We’ve built up an unrivaled reputation as a reliable courier service with excellent customer care and we are constantly developing new services to meet the needs of all our customers.